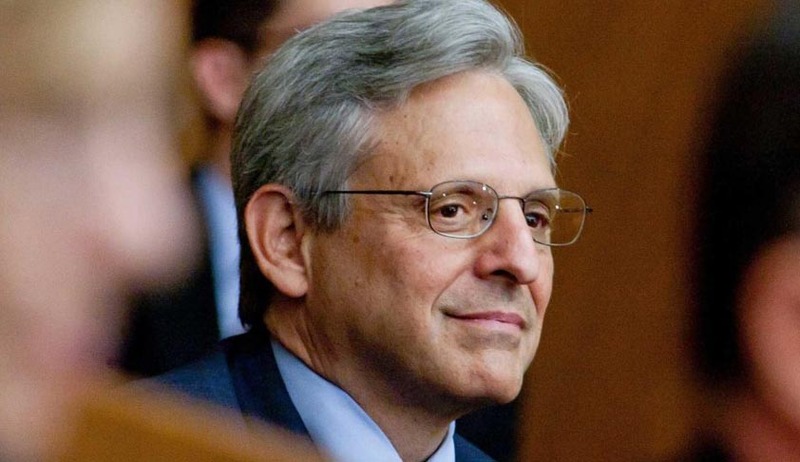 President Barack Obama on Wednesday nominated Appellate Court Judge Merrick Garland to the Supreme Court, despite warning from the Republican majority in the Senate that it will block a vote on any Supreme Court nominee from the President. Judge Garland, 63, is the Chief Justice of the United States Court of Appeals for the District of the Columbia Circuit. He was confirmed to the D.C. Circuit in 1997 by a 76-23 vote. Considered a moderate judge, in a non-politically charged atmosphere he might be considered the GOP’s dream candidate. “I've selected a nominee who is widely recognized not only as one of America's sharpest legal minds but someone who brings to his work a spirit of decency, modesty, integrity, even-handedness and excellence,” Mr. Obama said in the White House Rose Garden. “These qualities and his long commitment to public service have earned him the respect and admiration of leaders from both sides of the aisle (Democrats and Republicans). He will ultimately bring that same character to bear on the Supreme Court, an institution in which he is uniquely prepared to serve immediately,” he added. Judge Garland has been nominated to fill the post fell vacant after Supreme Court Justice Antonin Scalia’s sudden demise last month. Without Judge Scalia, the nine-member Supreme Court was split with four liberals and four conservative justices. 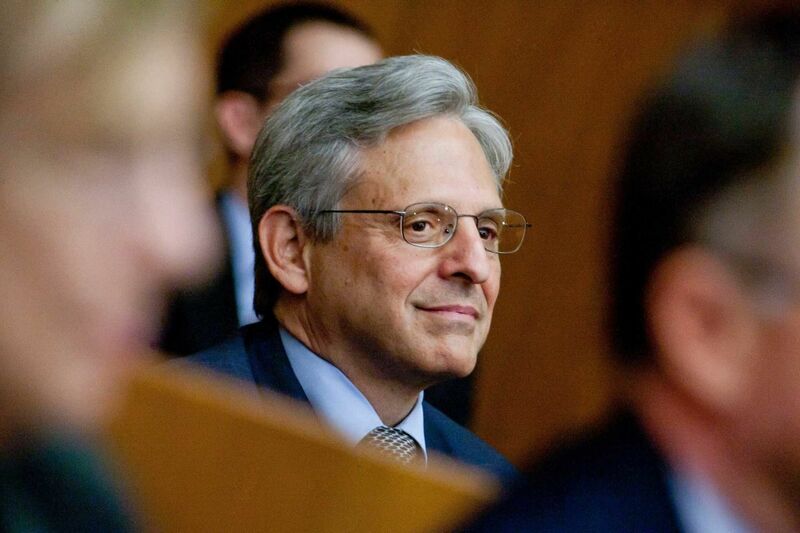 Mr. Obama’s nominee could tilt the Court to the left for the first time in decades.